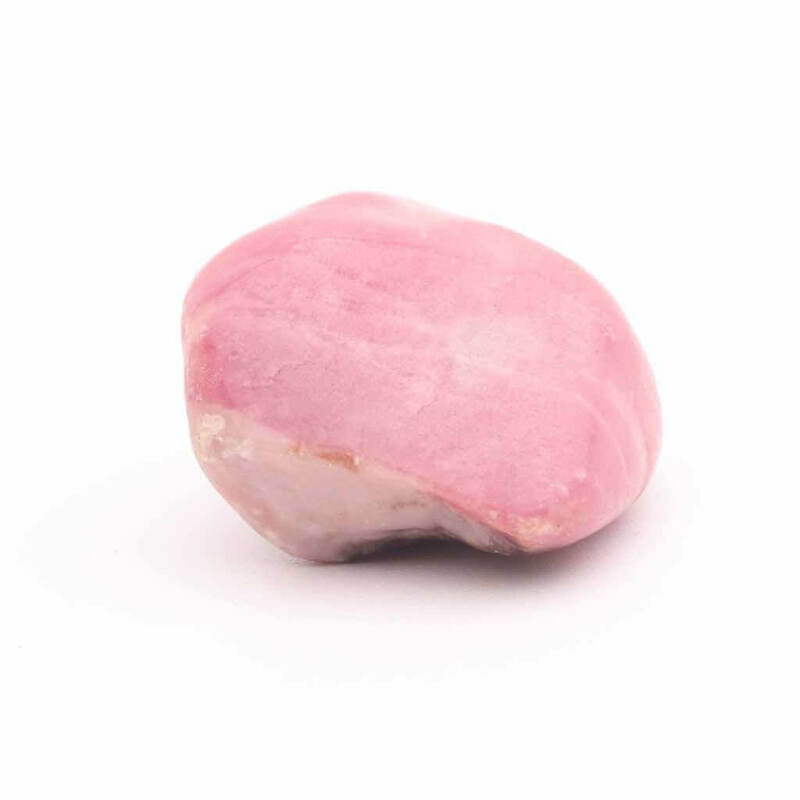 Rhodonite promotes self confidence, refinement, gracefulness, courtesy, tact, alternatives and inner growth. This example is from Madagascar. Rhodonite promotes self confidence, refinement, gracefulness, courtesy, tact, alternatives and inner growth. Rhodonite helps with our intuition and to stimulate development of the metaphysical processes both in our meditation and channelling. Helps bring forth the rise of the Kundalini and supports the movement through the Chakra's. Brings stabilization and calmness throughout the physical, mental, emotional and ethereal bodies. During contemplation it can help balance peace and solitude with harmony and activity. Helps inspire love through the heart and mind. Rhodonite gets its name from the Greek word, "rhodon", meaning "rose coloured", the black mineral is manganese oxide. You have the right to cancel your order within seven working days of delivery (starting the day after you receive the goods) and return them for a full refund, EXCLUDING the cost of the postage and packing. This will apply to your order unless you order goods made to your own specification. Would you like to know more about crystals? Get to see the latest crystals that I have added to the website in our regular newsletter. Over 2000 "5 star" customers reviews can't be wrong. Simply fill in your details and sign up to our free newsletter and never miss out on our latest products.